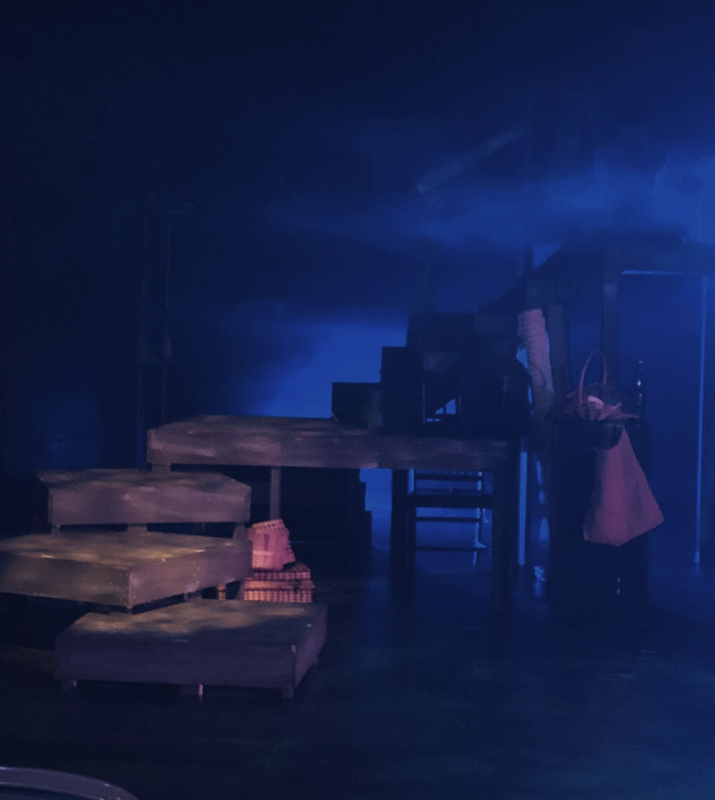 BLACKWOOD – The Camden County College Theatre Department is staging “Great Expectations” in the Little Theatre on campus. Originally a novel by Charles Dickens, the piece was later adapted for the stage by Neil Bartlett. The play is directed by department head Marjorie Sokoloff, who takes great pride in not only the production, but also the students in the cast and crew. The production is one of the first to be a part of a new program called The Professional Jumpstart, in which students are able to learn alongside guest artists who work professionally in the industry. 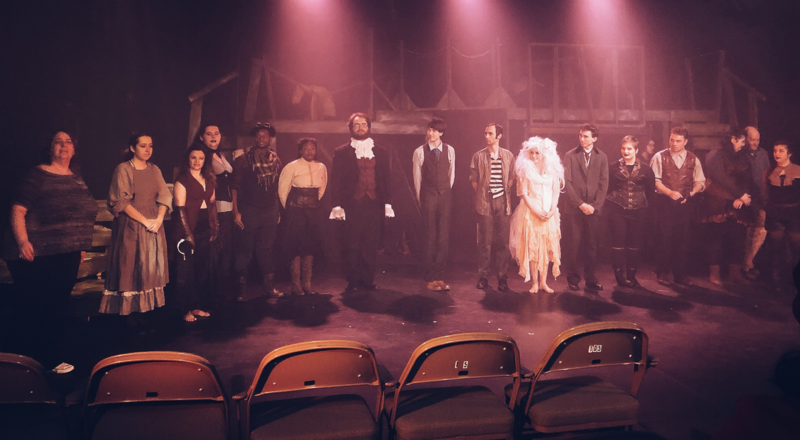 For the many students in the program hoping to continue their acting journey after their time at Camden County College, this is an appealing way to get the perspective of those in the industry. The guest artists who team up with the cast and crew of “Great Expectations” are Melissa Connell and Mark Swift. Both artists have significant roles in the production and Swift is credited for the fight choreography. The hard work and dedication started several months before the play opened. The creative team began designing the show, including the lighting, sound and set, two months before rehearsals began. The actors rehearsed for four and a half weeks before the show opened Friday. Shaun Yates, head of technical direction and set design, is proud of the vision he brought to life from the creative team. “They have to live in the world of the play without distracting from it,” Yates said. The set is simple but gives many levels to the stage and creates different locations within the confined area. “Great Expectations” will run through next weekend with performances at 8 p.m. Dec. 6, 7 and 8 in the Little Theatre in Lincoln Hall. Tickets are $15 at the door, but students can receive a $5 discount by showing their ID.